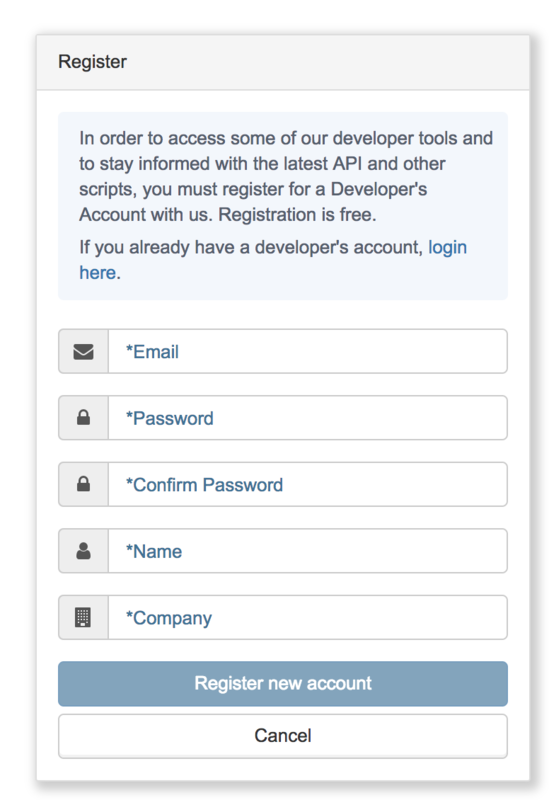 Fill out the form completely and select Register new account and the developer portal will open automatically. When you click the link you will be taken to the login page below. Click the Register for an Account button. 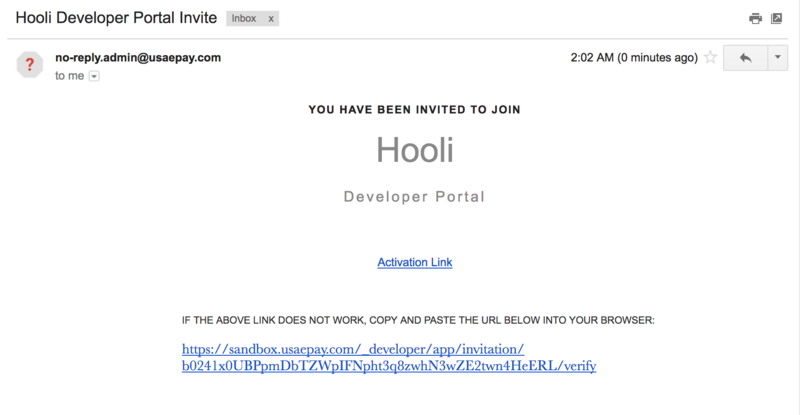 Please Note: If you have an developer account login using the email where you received the developer portal invite, you can add access to the new company to your existing user. Click here for further details. Navigate to the desired section of the developer portal using the section on the right. Below the Dashboard tab on the sidebar, you will see the following sections. Device Servers - Manage device servers linked to your appliances. 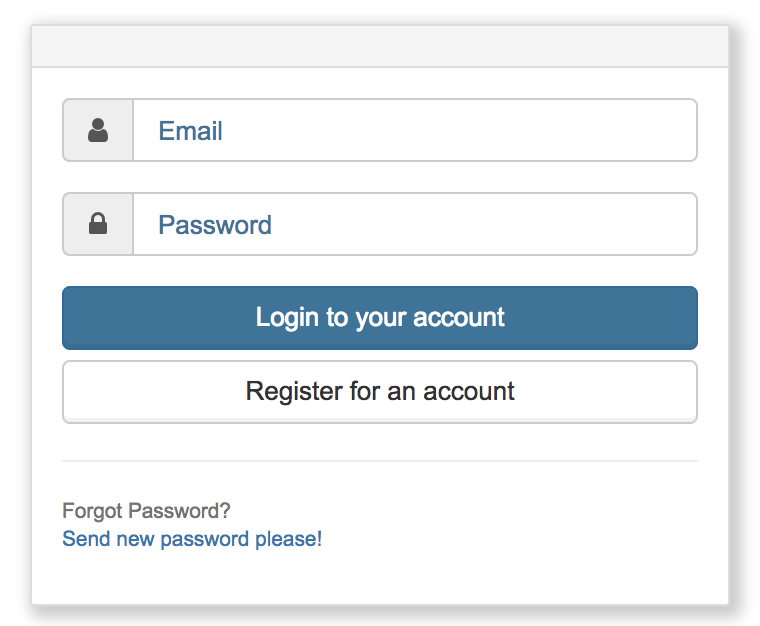 Users - Manage user permissions and invite new users to access the developer account via email. 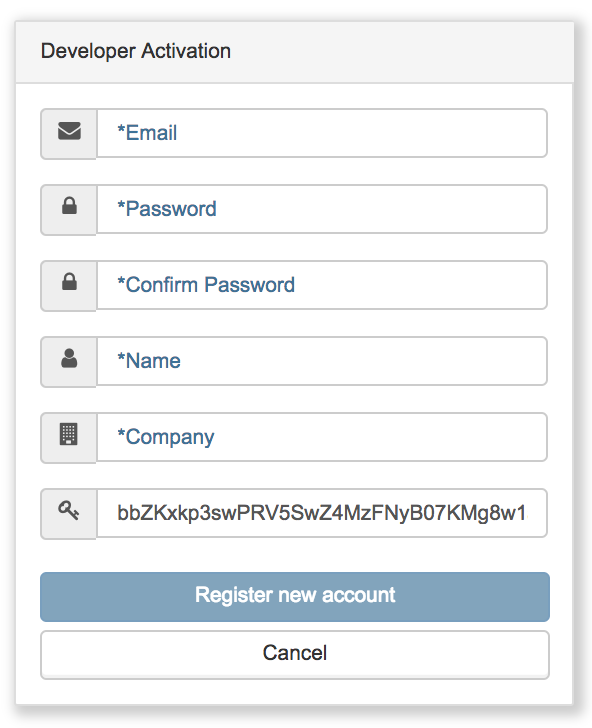 Request Test Account - Shows a form to request a sandbox account for testing.